We understand the time sensitivity of memorial products which just one part of what makes us the leader in personalized memorial products. We provide free special shipping for customers whose orders exceed our minimum purchase of $200. 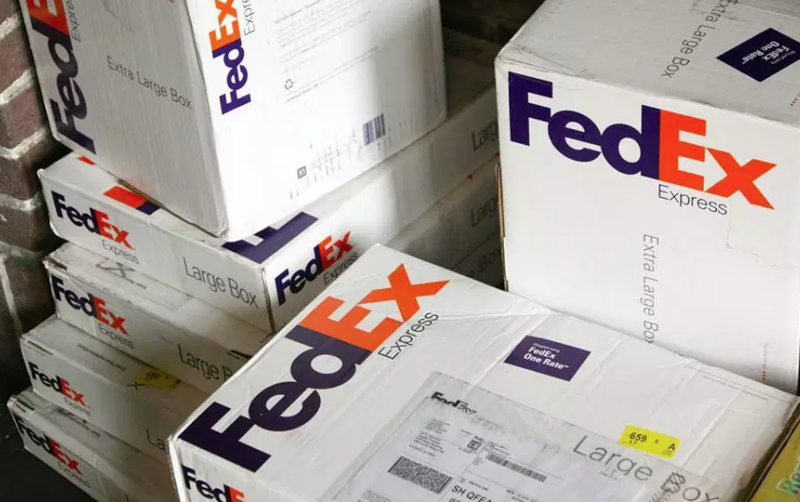 We partner with FEDEX to ensure you get your packages intact and in a timely manner. Here's how it works. The Funeral Program Site now offers free 2 day shipping for all orders of printed memorials and other memorial shipped items when your order exceeds $200 at our online superstore. Our sophisticated checkout will automatically deduct any shipping costs for 2 day delivery prior to your order being processed so you can enjoy your memorial product as soon as possible. No coupon code needed as this has been built into our checkout process. You may also choose to phone in your order in which case, we will apply the no shipping charge if you order exceeds $200. Please allow us enough time for production prior to shipment on certain memorial products that may require more time to manufacture and assemble. Each production lead time is noted and varies for each product and its estimated time of delivery. Orders not allowing enough time for production will incur additional costs paid by the buyer to upgrade shipping if needed sooner than expected delivery date. If you want to be certain, you may contact us during normal business hours to check if stock and delivery is as noted. Delivery for ground or expedited over-night shipping is also available for any of our shipped products but incur the shipping charge as given by our FedEx shopping cart plugin. 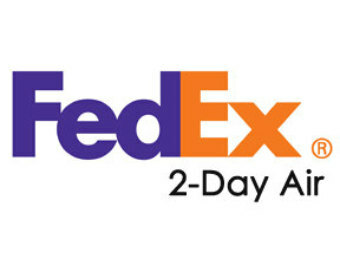 Please be aware that FEDEX delivers on business days Monday through Friday only. Some areas around the United States may be eligible for a Saturday delivery. If your area is eligible you will be given that as an option at checkout for a Saturday delivery. If there is no Saturday delivery provided as an option at checkout, your delivery will be on the next business day (typically on a Monday if it is not a holiday). There are no deliveries on any U.S. holiday. **Template or digital downloaded products are not applicable to this offer since you will receive an immediate download after your order has been processed with the link.